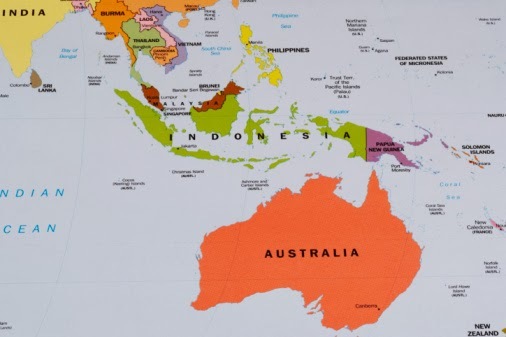 Why is Indonesia so ripe to international investment opportunities? Indonesia has a very positive story to tell -- for openers, its economy is on track to hit $1 trillion in GDP by 2014. The country is the third-largest democracy in the world and it is in a demographic sweet spot -- half its population is under 30. Read more on why Indonesia might be a good place to invest or export to -- here. Great post, Would be interesting to see them hit 1 Trillion.